Millions of people depend on cryptocurrency exchanges to trade digital assets, and Bitfinex has been on the forefront to provide exceptional cryptocurrency services. According to Bitfinex wiki, the exchange handles over $1 billion daily, and the exchange continues to record exceptional growth since 2012. Other than being the world’s biggest bitcoin exchange, Bitfinex offers a customizable interface that allows you to personalize your interface. Here is a comprehensive Bitfinex exchange review to guide you. 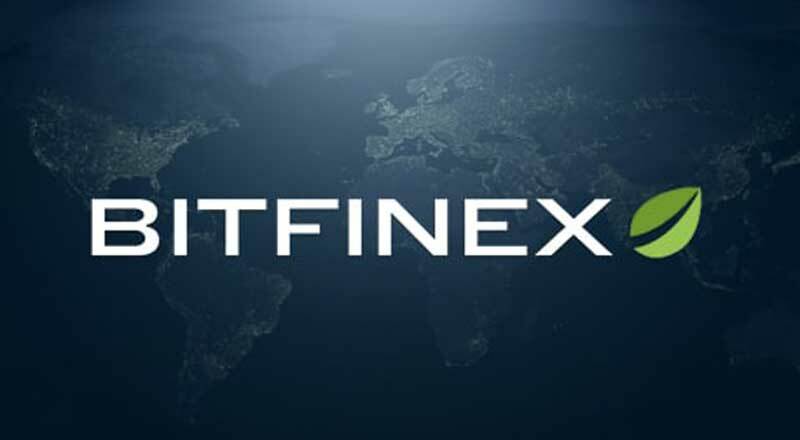 If you are serious about becoming a professional cryptocurrency trader, then Bitfinex is the exchange of choice. 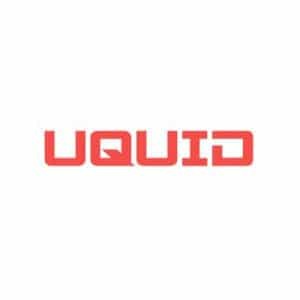 It offers advanced trading features, multiple altcoins, margin trading, deep liquidity, and ten different types of orders that allow you to make trades with no limitations. The platform is available globally, with the exception of the US. Its citizens are barred from trading on the platform due to the restrictions placed by the SEC. Bitfinex has gone fully crypto in that all payments are made via cryptocurrency. 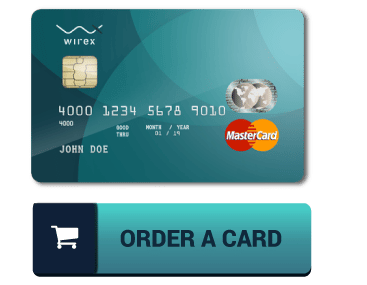 The platform used to allow the payments in USD, but the option has since been disabled. Bitfinex has had several security issues in the past, and this prompted them to redefine their security protocols. Today, the exchange uses top of the line modern security measures specially developed for cryptocurrency exchanges. 99.5% of the funds are stored in cold wallets, and the remaining 0.5% is made available in hot wallets for trading purposes. The site incorporates database encryption and duplication as well as anti-DDoS protection to ensure that no external influence can put a stop to trade once it has been transacted. Bitfinex also provides 2-factor authentication using Google Authenticator, PGP encryption, among other security protocols aimed at safeguarding users accounts. 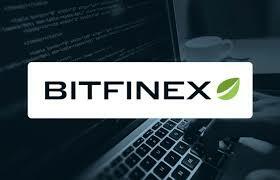 Bitfinex offers a wide range of trading options which are available on the exchange including margin trading. Users can trade with a maximum of 3.3x leverage by utilizing the platform’s peer to peer funding facility. Above this, buyers and sellers have access to various types of orders including stop, limit, and market orders. There are roughly 72 market pairs that are linked to four base currencies of ETH, BTC, USD, and EUR. Buyers can use fiat currencies to purchase the two major cryptocurrencies on Bitfinex but they also have more altcoins available for trading including Ethereum Classic (ETC), USDT Tether, Dash (DASH), Monero (XMR), Ripple (XRP), Bitcoin Cash (BCH), Litecoin (LTC) and many more. Bitfinex is oriented for professional traders and beginners might find it hard to understand what is going on. However, it is recommended that new traders read the pop-up dialogue box and ascent to the terms and conditions of the exchange before they start trading. The minimum account equity is set at $10,000 USD, and new users cannot trade or perform any transactions on the platform without reaching this limit. Finally, Bitfinex uses the Tether (USDT) stable coin on the platform, and all verified users have the Tether funding option. Each Tether asset is backed by a US dollar meaning that each Tether token represents one dollar. You can interact with the community of Bitfinex users on Twitter, Telegram, and subscribe to the exchange newsletter to stay updated on all things Bitfinex.